Air Conditioning is a vital part of your every day life and is a necessity when it comes to the Carolina summer heat. A & K Air Conditioning Heating Refrigeration Service LLC of Charlotte, NC has expert technicians that will come to your home and give you a free estimate for the the AC installation. Not only that, but we can offer you annual maintenance on your AC systems to ensure that it is running properly at all times. Call us today to schedule an appointment for your AC installation. Grinding sounds coming from AC system. Numerous repairs required for the past couple of years. 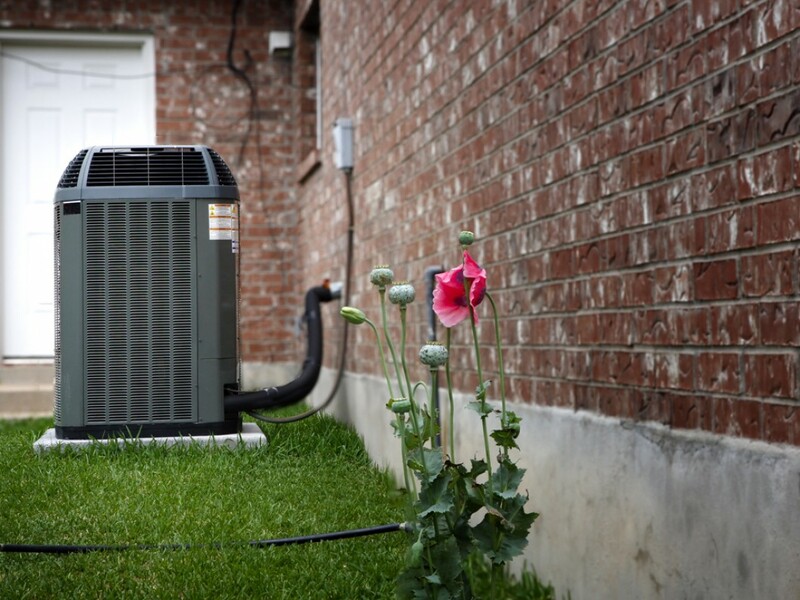 Replace your old air conditioner today and see how you can save money and improve efficiency this summer. For expert air conditioning installation services in Charlotte, NC call (980) 259-2659 and speak with one of our technicians today. Call us at (980) 259-2659 & our expert technician will schedule an appointment to come out to your home. Once the technician arrives, they will talk to you about your comfort needs and do the necessary calculations to find the A/C unit that is right for you. We will come to your home and install the AC unit as well as provide maintenance tips to avoid any malfunctions. We strive on our customers feedback, so let us know what you thought of your service. If you aren't 100% satisfied, let us know and we will make things right!